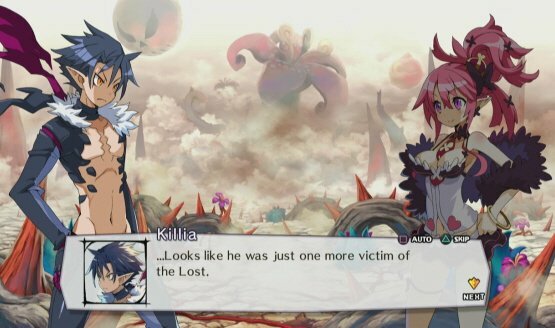 Disgaea 5 Complete pre-orders in the US far exceed the Japanese sales. Check out two new trailers. 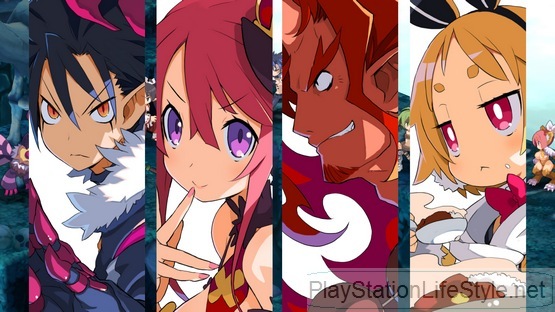 E3 2015 – Disgaea 5: Alliance of Vengeance Hands-On Preview: Prinny Bomb! Looks nice. Coming October or November? Characters from like every (good) Nippon Ichi game. Will you have the right keikaku? In the figurative sense. Not literal. They’re not Prinnies. 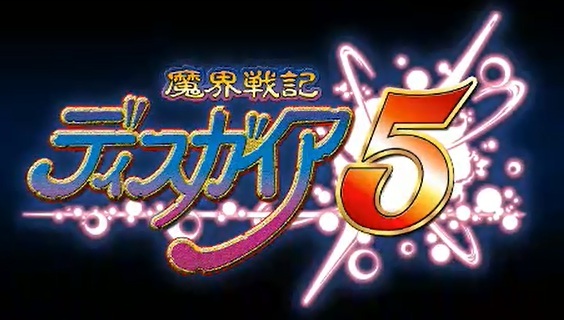 NIS also reveals new trailer for The Awakened Fate Ultimatum. It’s launching the same day as Bloodborne in Japan. New character art, plus the screens show them in action. Maybe it’ll help boost Japan’s PS4 sales too? Hell has RPGs now. Stuff’s getting better for the damned! More news coming at TGS.